Eric Robbie is an associate attorney at CMBG3. Prior to joining CMBG3, Eric worked in insurance injury litigation for both plaintiffs and insurers. Most recently, Eric spent many years representing plaintiffs in claims for personal injuries. In his practice, Eric helped his clients file insurance claims and navigate the complexities of the claims process. Eric specializes as a courtroom litigator, often taking the toughest cases to court when a settlement can’t be reached. Eric has extensive experience in the courtroom, taking many cases to trial before a jury and has also been highly successful in the appellate courts. Through hard work, persistence and a client-focused effort, Eric established himself as a tough litigator who always fought for his client’s rights and achieved success. 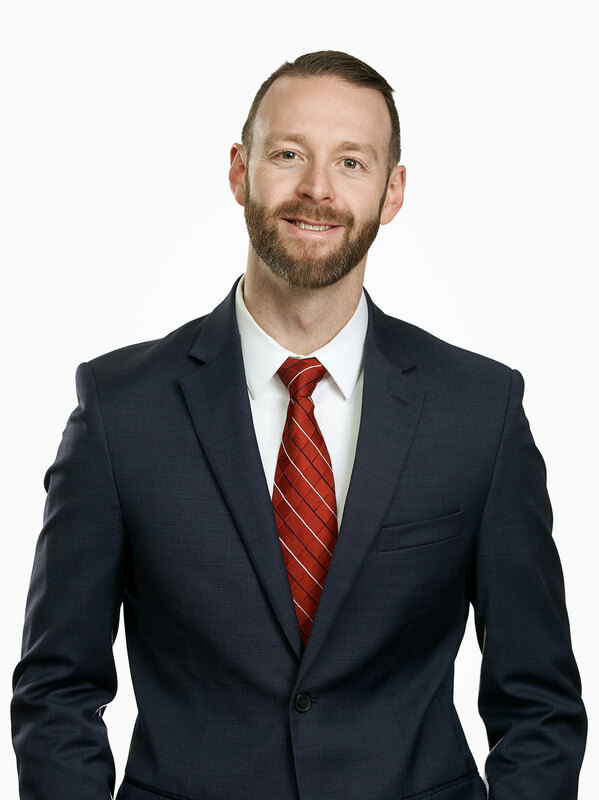 In addition to his litigation experience, Eric is extremely dedicated to learning and understanding the nuances of the law and legal theory, and using these skills to craft strong legal arguments through research and writing. Eric brings his zeal for tough, effective representation and keen legal sense with him to CMBG3, where he focuses on asbestos, toxic tort and environmental defense. Eric has a commitment to ensuring access to justice for all. He has represented indigent defendants in the criminal courts, and has worked with free legal assistance services representing clients in housing, public benefit and disability matters. Prior to his working in the legal field, Eric worked at the Massachusetts State House as a legislative aide. Eric continues to volunteer his time to various causes both within and outside of the legal community. When not in the courtroom, you’ll likely find Eric spending time in the outdoors, particularly in the mountains of northern New England. Eric is an avid hiker and a co-leader with the Appalachian Mountain Club’s Boston Chapter, where he leads hikers on a variety of hiking and backpacking trips. Given his appreciation for nature, Eric prides himself as a steward for conservation and supports a number of environmental causes. Eric also enjoys skiing, running, reading and spending time with his family and friends.